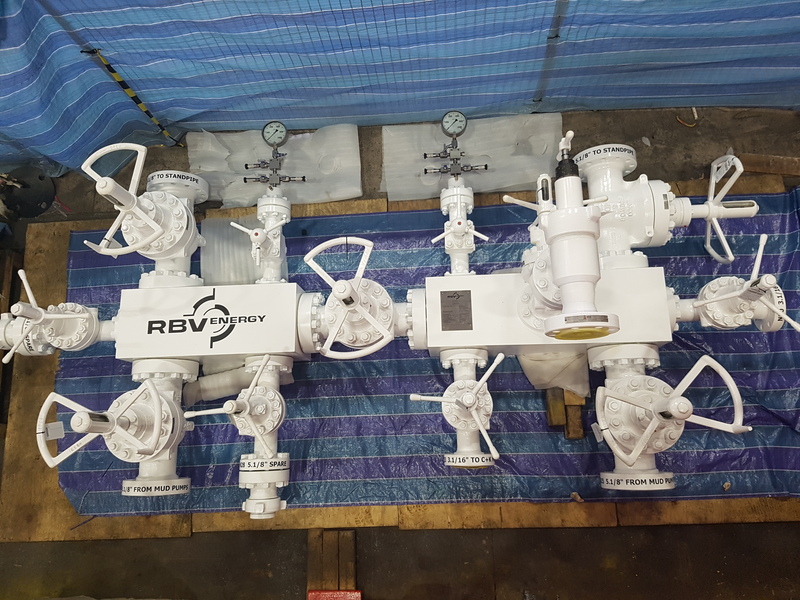 RBV Energy have designed and built high pressure mud standpipe manifolds for a number of worldwide clients for use on new build rigs and drillships. Typical client specifications include mud gate valves as well as RBV Energy API flanges and studded blocks. RBV Energy can design, engineer, assemble, test and install complete mud standpipe manifold packages in any worldwide location.